Casting performed by aluminum foundries is the most widely used process for manufacturing aluminum products and is vital to the aluminum industry. 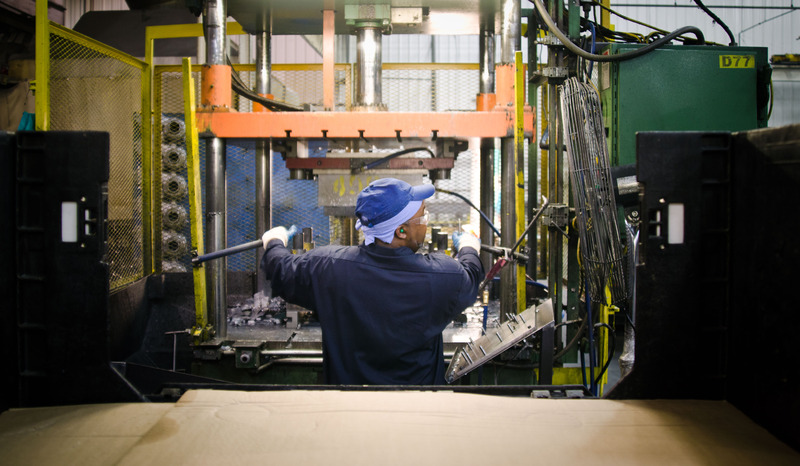 In these facilities, aluminum is melted and poured into molds. The items formed are as diverse as power transmissions for cars and the cap on the Washington Monument. The majority of molds, especially those for large objects, are constructed from sand. Other casting methods are investment casting, which involves the use of meltable linings such as wax with a ceramic mold and die casting in metal molds. Regardless of the casting procedure, goods produced by foundries are both lightweight and sturdy. According to data collected by IndustryNet, 349 plants in the aluminum foundry sector provide 18,774 jobs. This number is a decrease of 0.95 percent from the employment numbers for the previous year. Current average sales of $2.91 billion show a drop of 0.14 percent when compared to a year ago. The majority of aluminum foundries, 95 percent, are privately held. By far the most substantial number of plants, 169, are located in the Midwest. The remaining ones are almost evenly distributed in the South, West and Northeast. While aluminum is in a continuing battle with steel to fulfill automotive needs, the aluminum industry is expected to benefit from the increased demand for electric vehicles. Due to the two-engine construction of hybrids, building them requires a significant amount of aluminum. Automotive manufacturers incorporate it in both the combustion engine block and the transmission. While the use of steel and other lightweight materials, such as carbon fiber in cars, is growing, the lack of power networks and reassurance of more extended range in hybrids makes them the vehicle of choice for many consumers. Hybrid demand is predicted to increase through 2030. Conventional internal combustion engine vehicles can also make good use of aluminum. Innovation by the Arconic Technology Center, one of the companies profiled below, contributed to the development of the popular Ford F-150. Aluminum foundries may also participate in the production of cutting-edge aluminum-air batteries. PCC Structurals Inc. in Portland, Oregon, is a world leader in investment casting. Its 1,500 employees craft components for markets, including gas turbine engines, armaments, prostheses and aircraft parts. The company began as Precision Castparts Corp. in 1949, with a staff of only 20 people. Spartan Light Metal Products Inc. in Sparta, Illinois, is a family-owned business with 550 employees. The company designs and manufactures die cast products. Spartan uses many pre-production test procedures to ensure the quality of the items it produces for its customers. Arconic Technology Center in New Kensington, Pennsylvania, employs a workforce of 550. The company engineers research and design products, and the industries it serves include aerospace, construction, automotive and power. 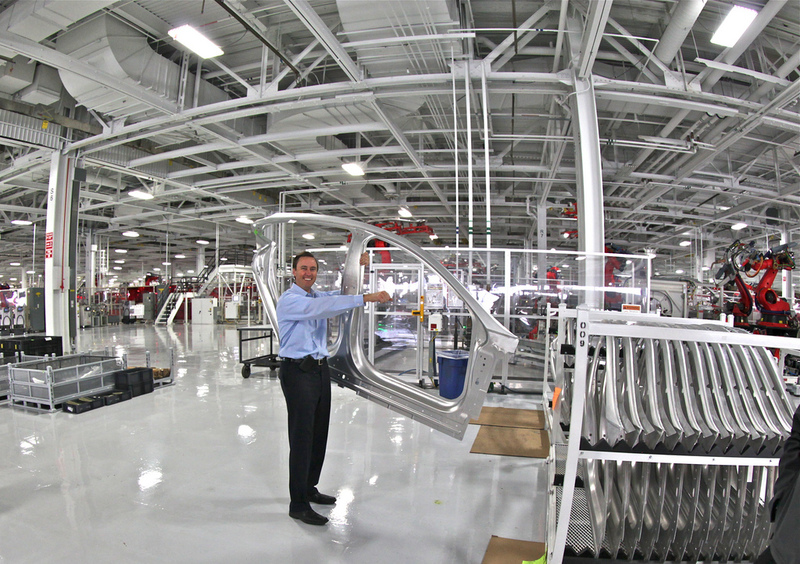 The 500 employees of Madison Precision Products Inc. in Madison, Indiana, serve the automotive industry. Madison Precision's products include transmission cases, oil pans and water pump fixtures. The company was established in 1987. Chicago White Metal Casting Inc. in Bensenville, Illinois, is a custom die-casting supplier. The company has 75 years of experience and specializes in meeting challenging requirements. The plant provides 350 jobs. WDC Acquisition LLC in Creston, Iowa, manufactures sand castings. The company is allied with the construction industry. The facility has a staff of 345 workers. Chassix Inc. in Bristol, Indiana, specializes in undercar parts and assemblies. The plant employs 320 people. Its products include wheel hubs, brake calipers and rotor assemblies. Wyman-Gordon Investment Castings in Ogden, Utah, supplies the aerospace and the gas turbine market. 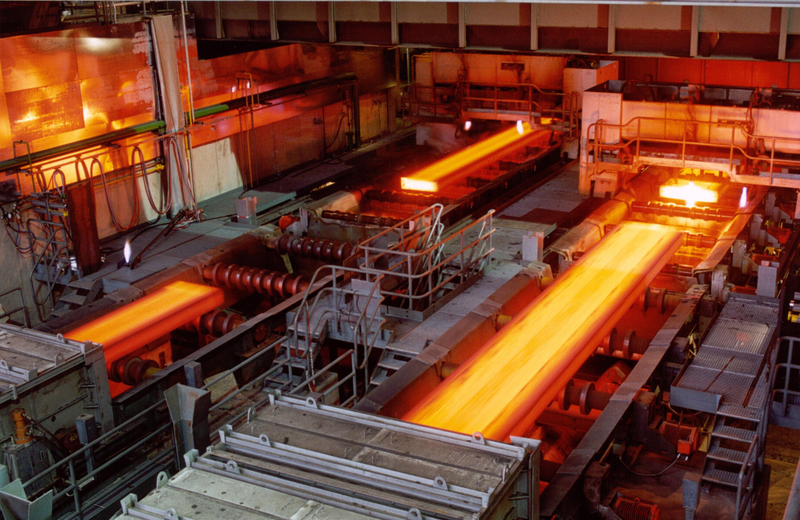 It also manufactures structural forgings for nuclear and petrochemical applications. The plant has 320 employees. General Aluminum Mfg. Co. has been a supplier of aluminum castings since 1943. The company employs die casting to manufacture automotive parts requiring tight tolerances, such as brackets and transmission components. There are 300 workers at its facility in Conneaut, Ohio. Regal Ware Inc. in Westbend, Wisconsin, manufactures cookware. The business was established in 1911. The company has a staff of 300. Wisconsin Aluminum Foundry Co. Inc. in Manitowoc, Wisconsin, uses both sand casting and permanent mold processes to provide components for a wide range of industries. Though dating back to 1909, the company embraces technological advances, such as robotic finishing equipment. The 300-person workforce can take a product from prototype through production. IndustryNet maintains comprehensive, up-to-date information on 400,000 U.S. manufacturers and suppliers of 20,000+ products and services, including aluminum suppliers. Customers can conduct free online searches by capabilities and location. Listings provide an easy method to obtain a quote, and one can contact manufacturers and vendors directly or through social media. Click here to explore the full listing of aluminum foundries in the U.S.